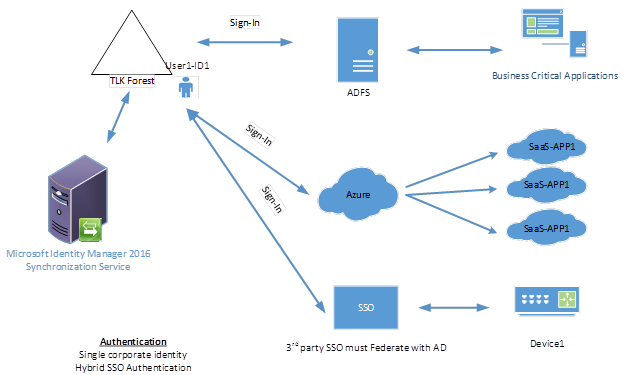 Access & Federation | TLK ENTERPRISE INC.
TLK Technology consultants will Federate your Microsoft Activated Directory with other systems using Microsoft Active Directory Federation Services (ADFS). This will provide a Single sign-on(SSO) experience for your users. Visit www.tlktechnology.com for more info.